The Brew. Share. 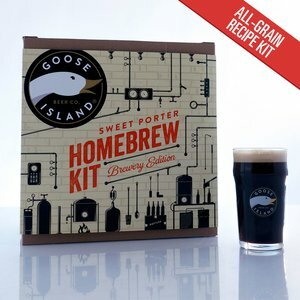 Enjoy.® Brewery Edition Recipe Kits. These ARE the beers you’re looking for. The Brew. Share. Enjoy.® Brewery Edition is unlike anything we have ever created before. 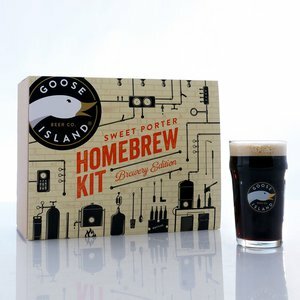 For the first time ever, homebrewers like you will have exclusive access to the most sought-after, limited-release beers in the world, complete with first-hand insight from the world-class pro brewmasters who created them. Find out more about what it took to make this first-ever collaboration work.